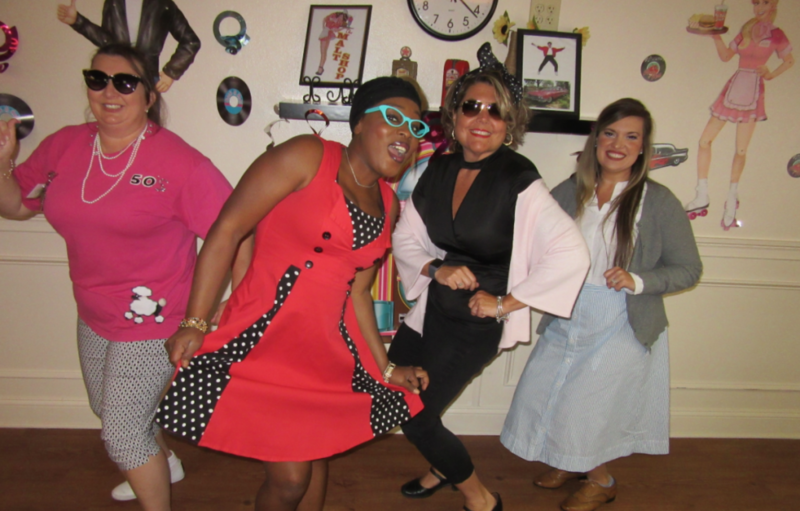 SHC of Ormond remembering Elvis Presley with a Sock Hop/Melt Shop. The residents enjoyed seeing everyone dressed up and a few dressed up as well. We all enjoyed mike shakes while listening to. Fun was had by all!